Burn The Internet: What is a Shark? 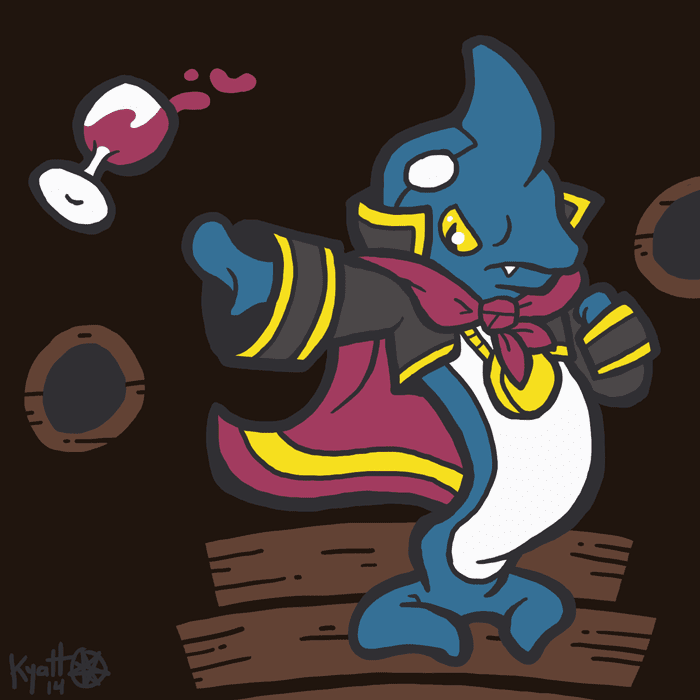 Mario Week 4 ends with today's drawing of Super Mario RPG's Jonathan Jones, tossing his currant juice a la Dracula. I hope you enjoyed Mario Week 4! They've all pieced together to make a Mario Month (or to be more accurate, a Mario February). What is a Mallow? A miserable little pile of fluff.